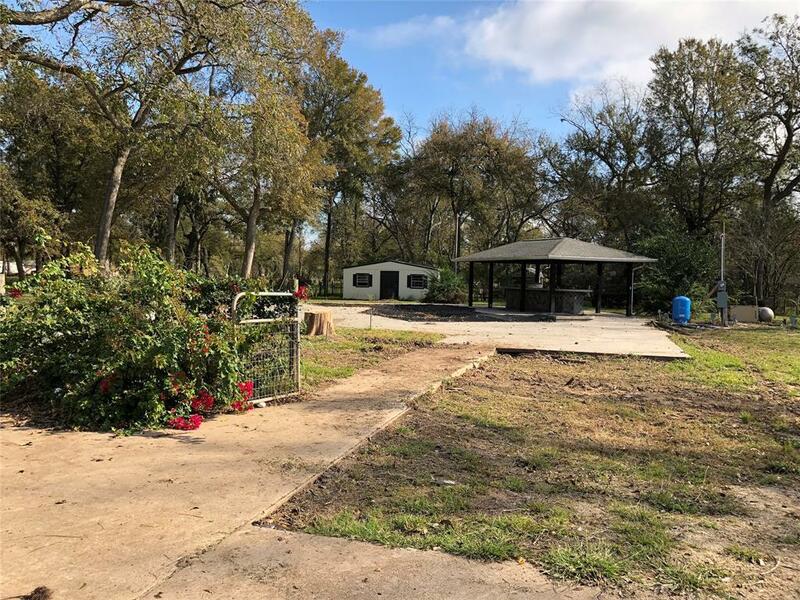 Looking to build your dream home on a 2.75 Acre corner lot? 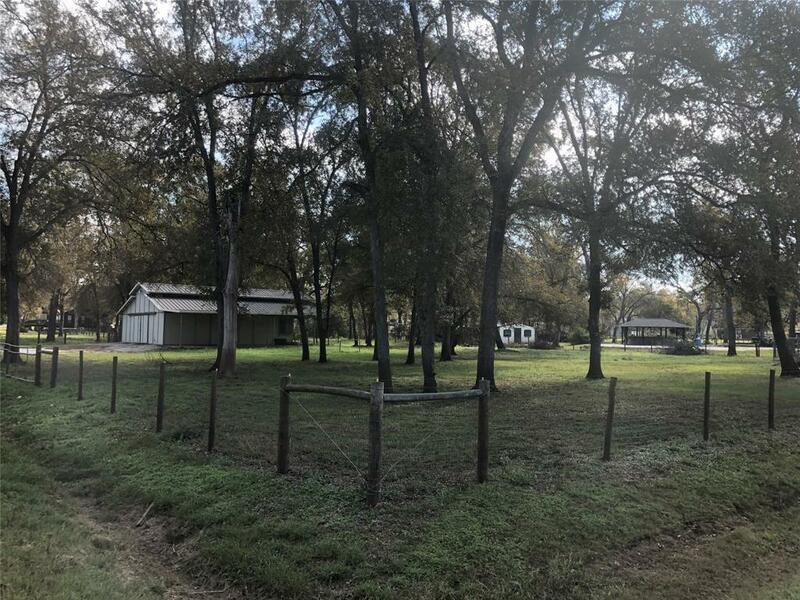 This 3 lot property comes with 2 acres fully fenced, mature trees, plus a Barnmaster 3 stall horse barn and RV Hookup!! 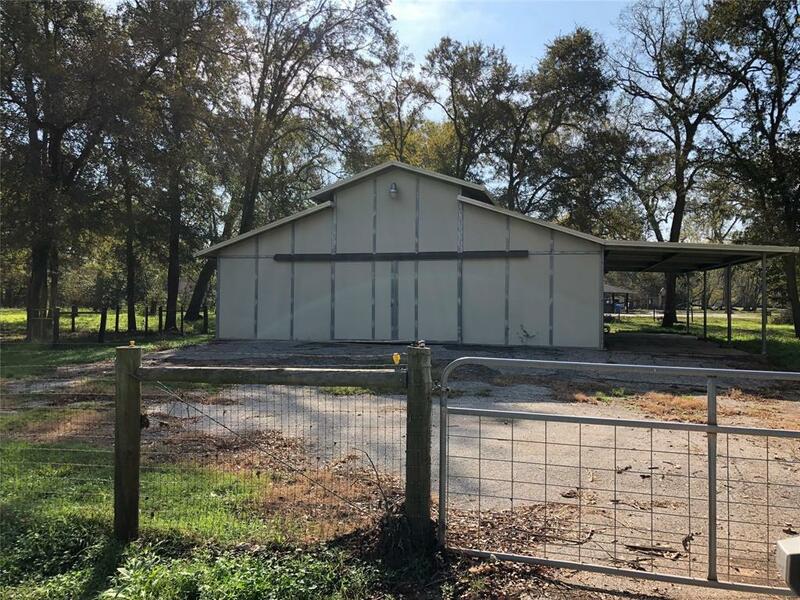 The previous owners had to demo the house after the 2016 flood but they left a beautiful clean slate with 2 car garage, driveway, in ground pool and outdoor kitchen to accompany your custom home. 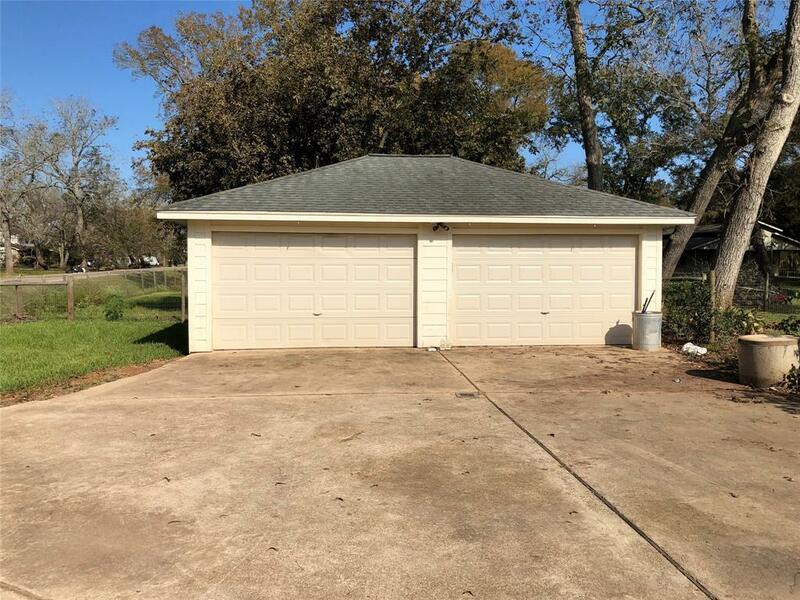 LOW HOA DUES, LOW TAXES in this lovely country neighborhood.